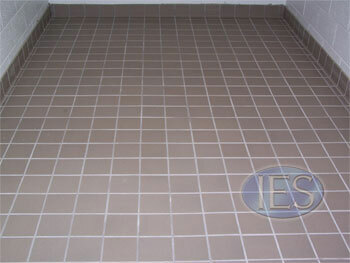 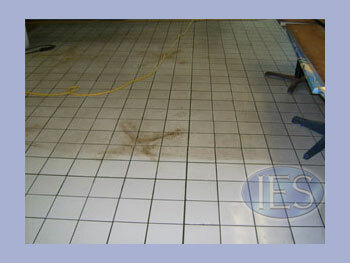 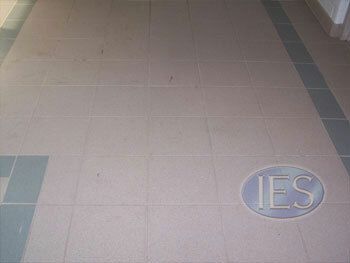 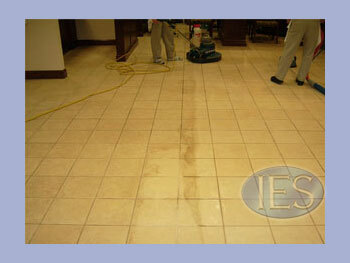 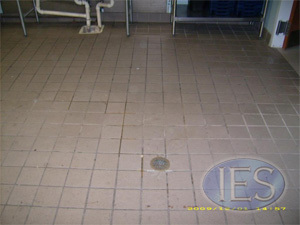 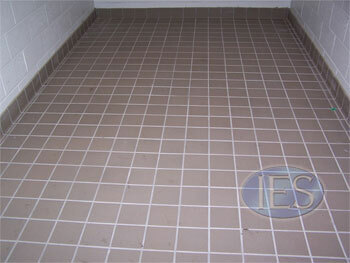 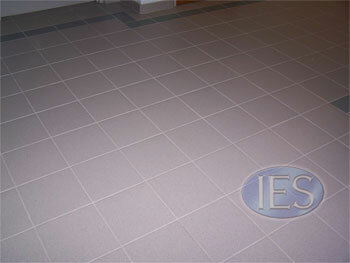 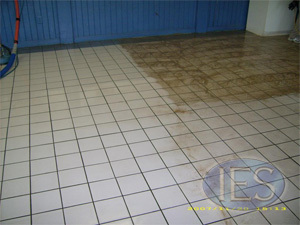 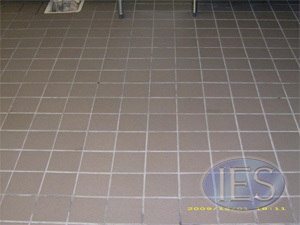 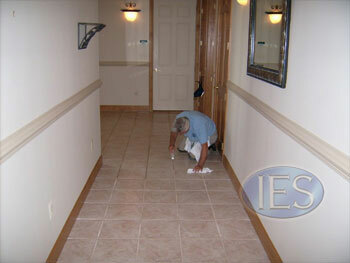 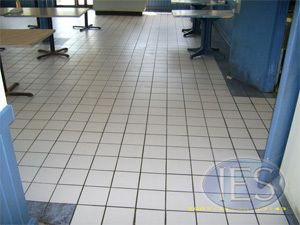 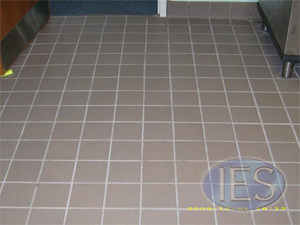 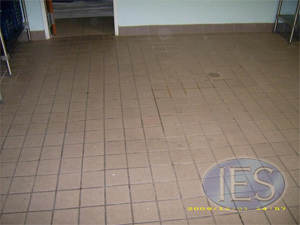 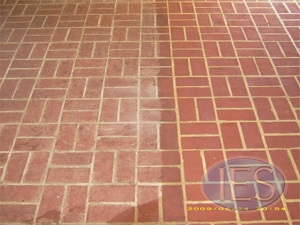 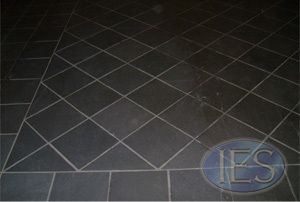 Ceramic tile & grout cleaning southern Maryland by Indoor Environmental Services. 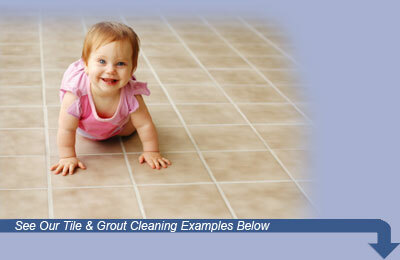 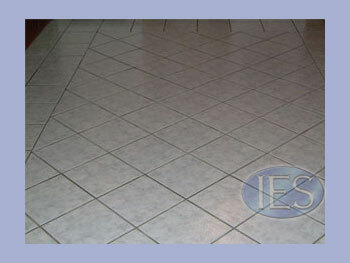 Indoor Environmental Services of Dunkirk offers ceramic tile & grout cleaning to the southern Maryland area. 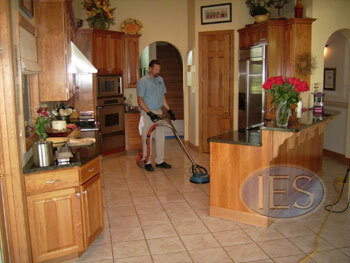 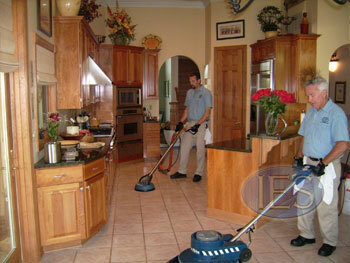 Our deep cleaning process removes built up dirt and debris that is not easily removed with routine mopping. 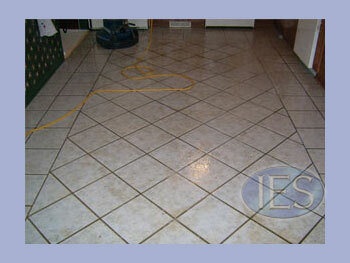 Let us help restore the shine and luster your tile floors once had. 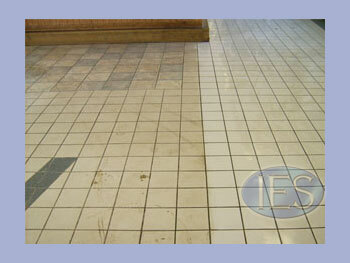 Call IES today to schedule your appointment with southern Maryland’s tile & grout cleaning experts.